Makeover the way you eat, makeover your mind, makeover your workouts and the way you think about exercise. Why I want to help you? I’ve been there and I know how it feels. For most of my life I’ve struggled with self-esteem and body image. I’ve been on different diets (including eating just apples or bread back in high school) trying to find that perfect one. I’ve trained obsessively every day to achieve the perfect body. 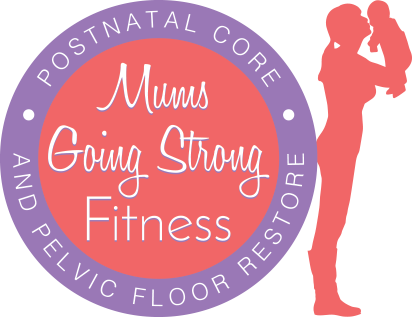 Becoming a mum and having going through issues with pelvic floor taught me new respect towards my body. After having my son I focused on simple nutrition and performance goals during my training and on what my body is capable of. That gave me new confidence, I felt strong and badass 😉 but also as a side effect I’ve noticed changes to my body as well. I want to help other mums to discover what their body is capable of. Help them to re-gain their confidence and self-love. I want women to look in the mirror and like what they see. Women spend too much time focusing on imperfections and trying to fix them. I want you to enjoy your life and time with your family! feel more energised and able to cope with demands of “mum life” and family. And these adjustments will assist you to make a lifetime changes. We will focus on performance and mindset to help you achieve your physical goals. During the 8 weeks you will be guided to successfully achieve your goals. I will offer you support, encouragement and guidance through out your program whilst implementing creative strategies that will keep you excited about your sessions each week! On top of that you are going to have consolations with a nutritionist, which will provide you with simple and sustainable individual nutrition solutions that fit together with your goals. And at the end of this experience you are going to have a photo-shoot (family or just you) so you can capture that new self-confidence. Mothers often find themselves putting family first and themselves last. But it doesn’t always have to be that way. Happy mummy = happy baby and happy family. I only work with 5 mums at the time. Not everyone is suitable for this program. Applications are now being taken; please follow this link to apply.